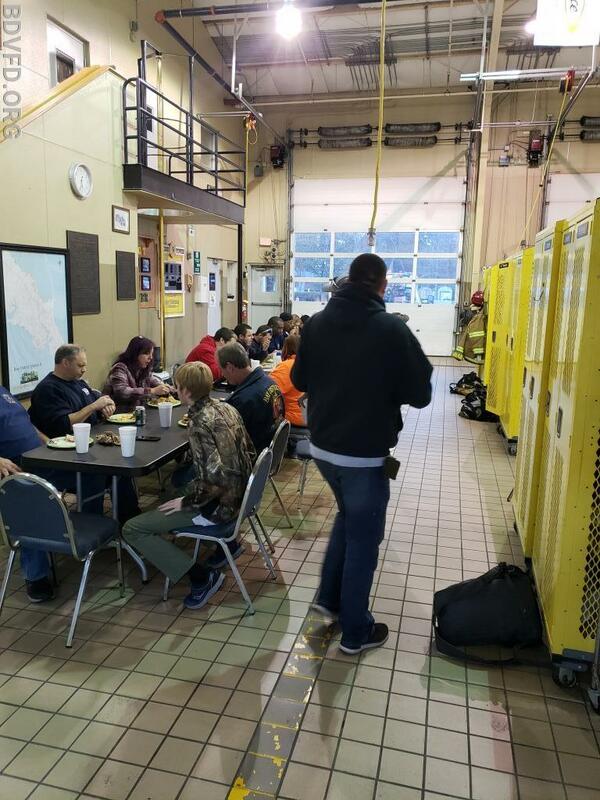 On Friday, November 23 while many people were out shopping the members of Bay District were getting ready to have our Thanksgiving dinner with our second family (members of the department). 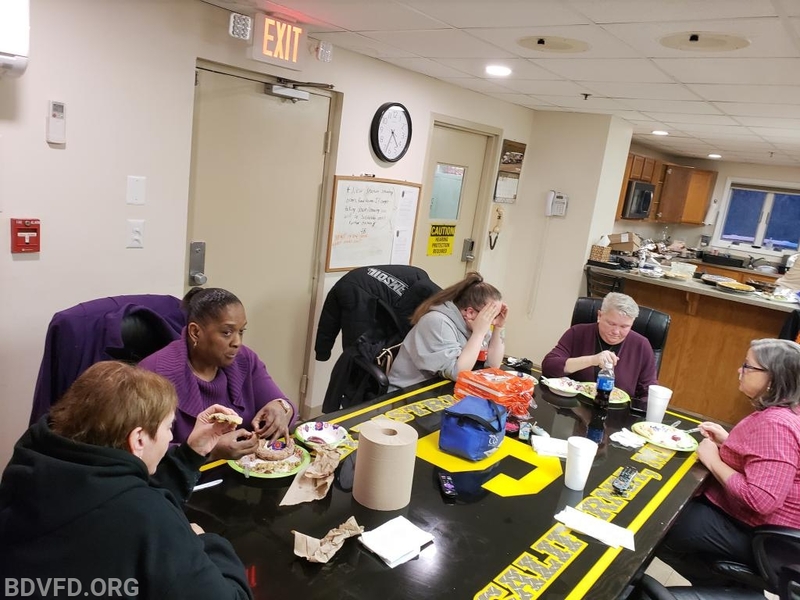 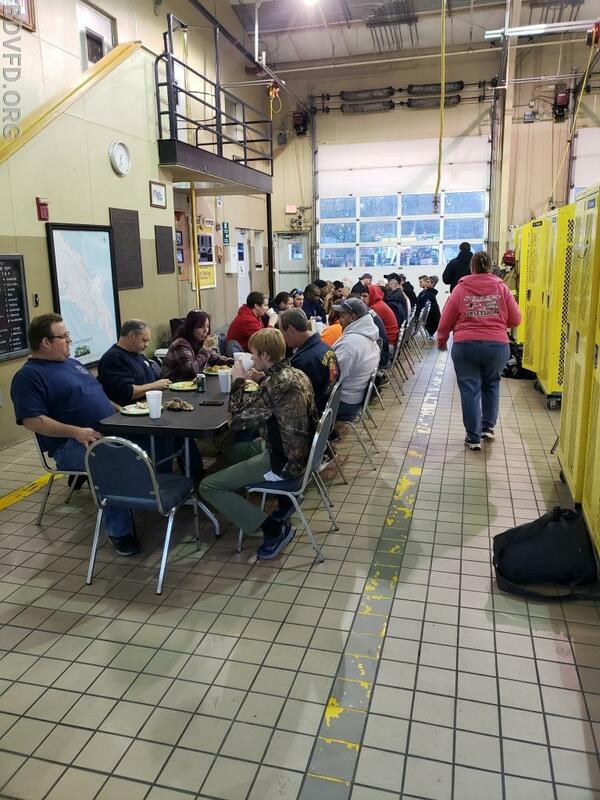 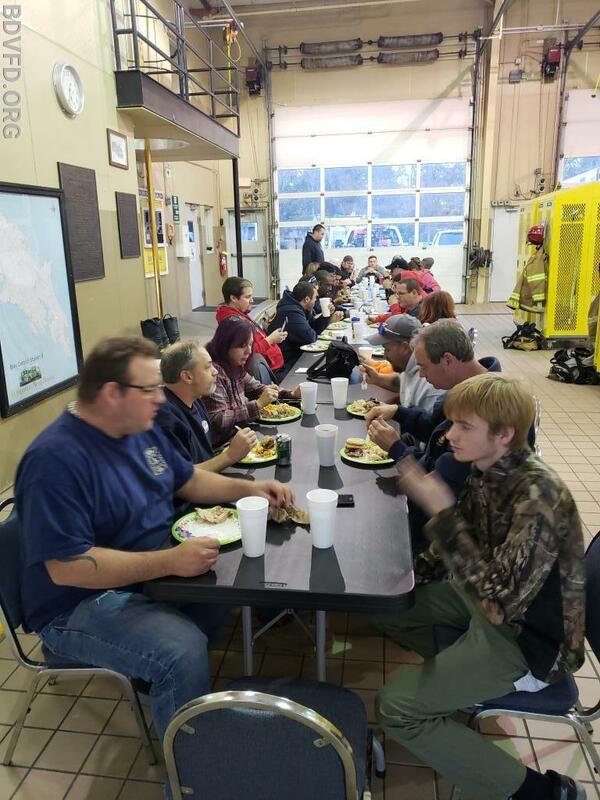 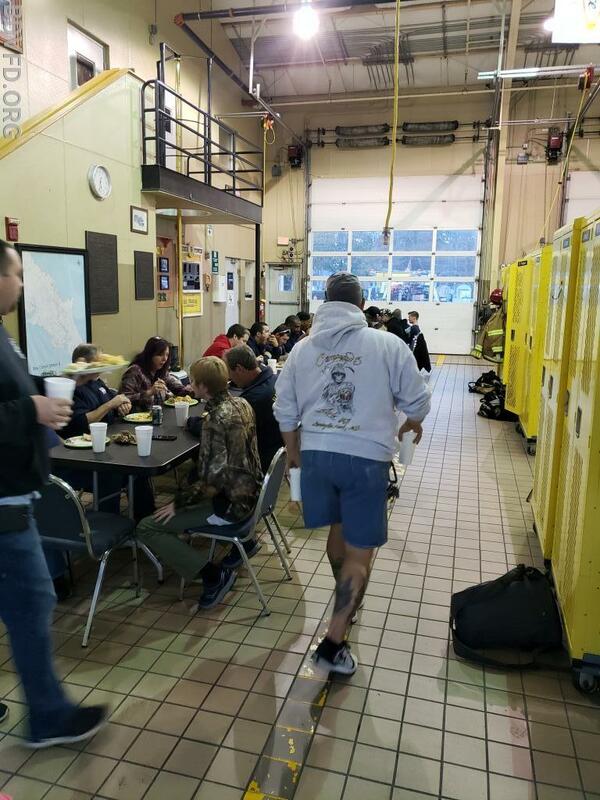 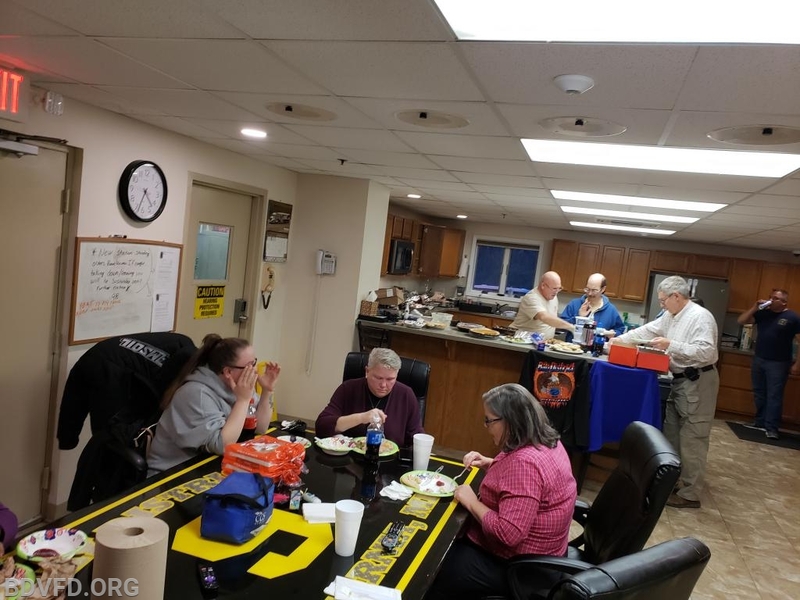 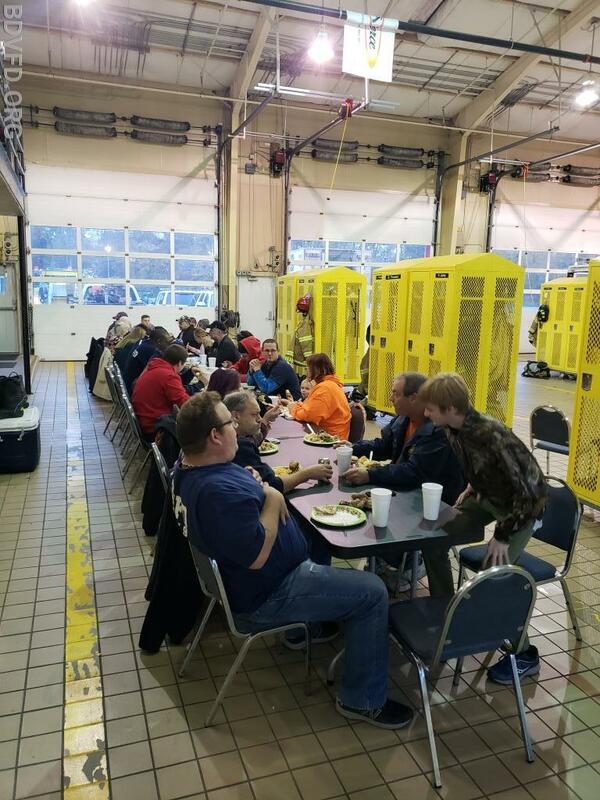 Members from both stations gathered and enjoyed a delicious meal of turkey (three turkeys), stuffed ham and all the fixings. 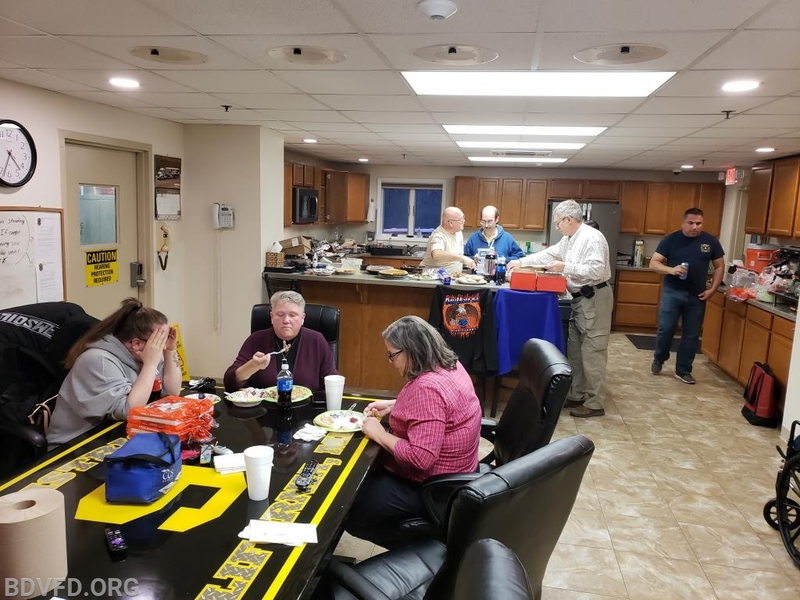 It was great to get together as a family and enjoy each other’s company.